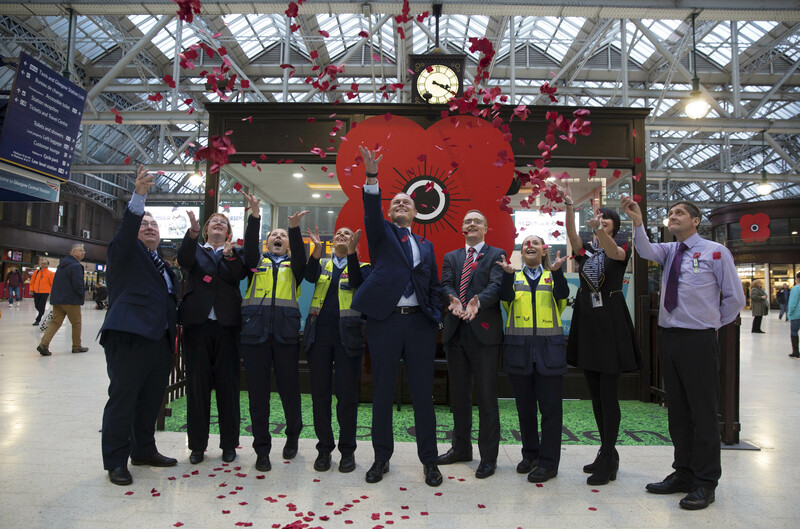 “It’s fantastic for the ScotRail Alliance to have raised a record £130,000 for the Scottish Poppy Appeal. 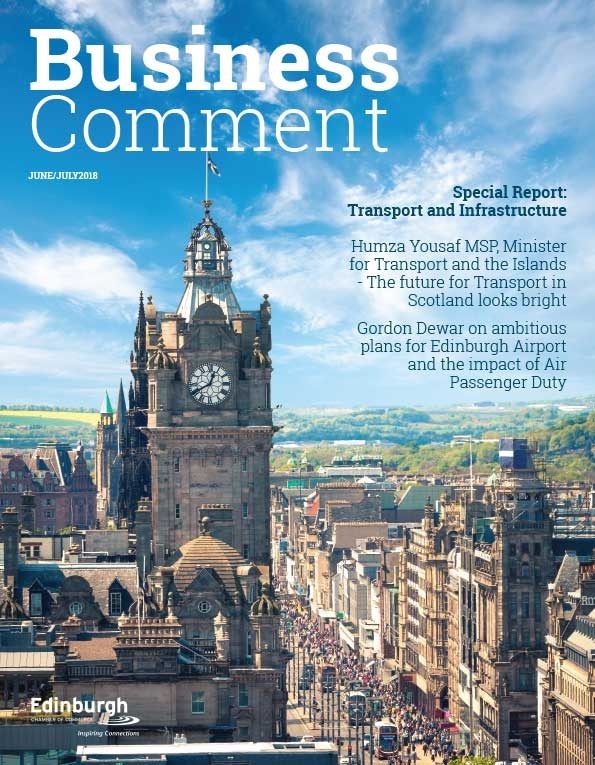 The generosity shown by our customers and our people is overwhelming. 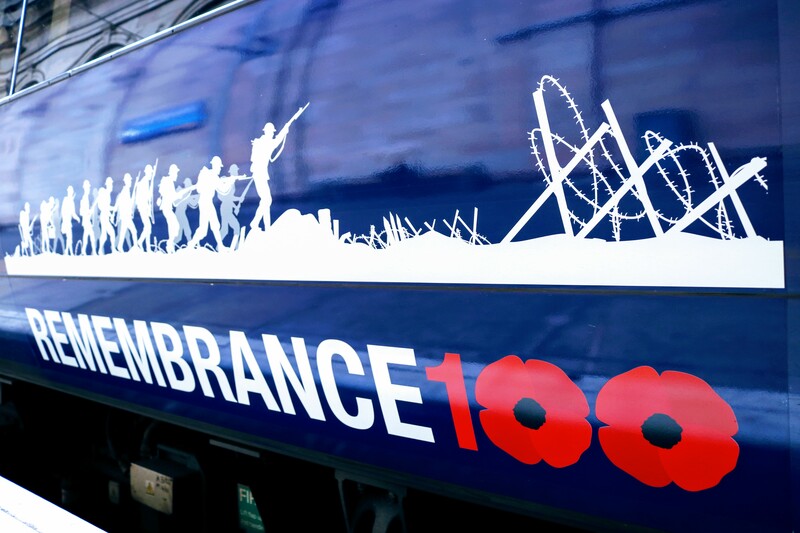 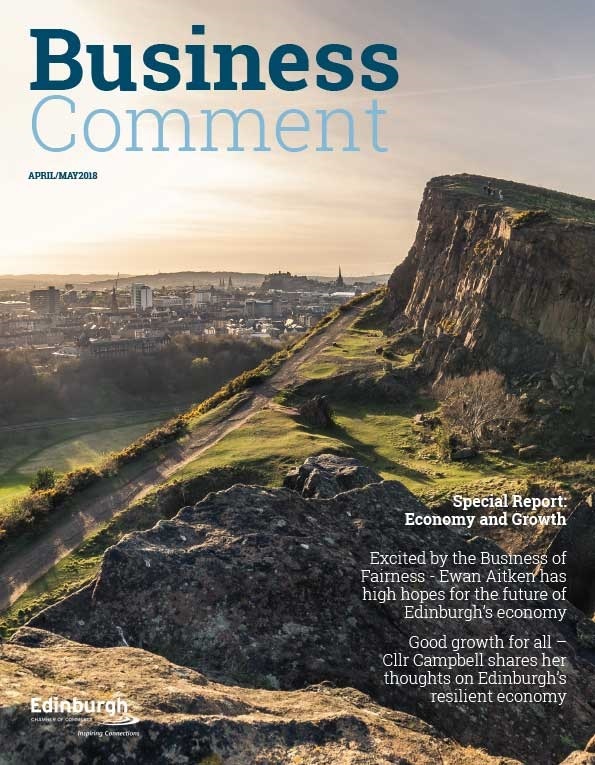 “The 2018 Scottish Poppy Appeal marked the centenary of the end of the First World War and the record total raised by ScotRail is therefore both an incredible achievement and a very fitting tribute.